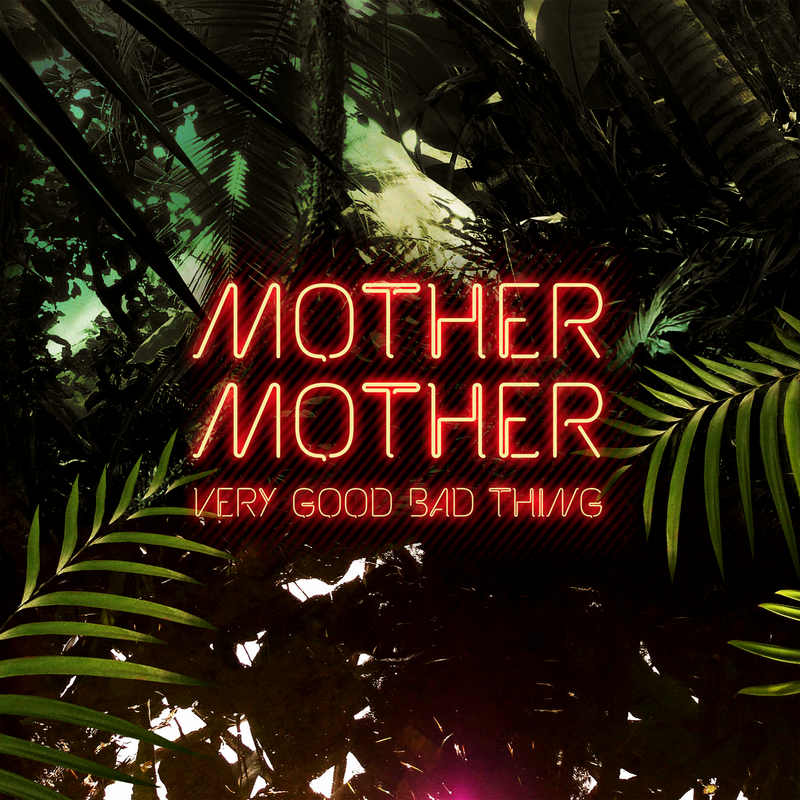 Very Good Bad Thing is the fifth album from this Vancouver-based synth-indie rock band. The closest comparison to what they sound like would be the melodies of Imagine Dragons in some songs, and in others, they sound a lot more like AWOLNATION or maybe even The Killers. The production quality is tight and everything blends together well. “Get Out The Way” was the first single off this album, and it sounds very close to something you might hear from AWOLNATION. The vocals in this song have a bit of production on them to give them a pitchy sound that fits the hard, melodic synth that they are also using. There is a tight breakdown about halfway through the song where they add some guitar and it’s drawn together with that synth they use through the whole track. This is synth-rock at its finest. “Monkey Tree,” on the other hand, is much softer. The vocal blend is very soft as is the background synth effects. This song is the most catchy song on the entire album. and the hook is fantastic. There is the male vocalist, along with at least one female, and both their voices are blended together in the chorus. It creates this unique sound that has to be heard. This album reached #4 on the Canadian Album Charts and it’s pretty easy to see why. GIve this album a listen–you won’t regret it.